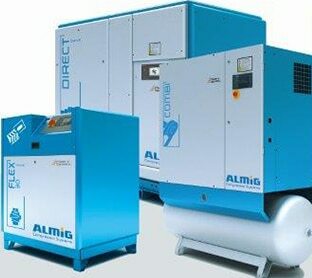 From a small pneumatic fitting to a major compressor plant installation we have the compressed air solution for you. We are the leading supplier of pneumatic equipment & air compressors in the south of England. We offer our customers the most comprehensive range of market leading, cost effective equipment available. We are official partners for all the leading pneumatic and compressor brands in the UK. Each brand has its own unique product range which varies in style, material and composition. Utilise our 5 regional branches and large stockholding to satisfy your compressed air needs. Whether you use our on-call technical engineers or call our internal engineers for technical advice, our service to our customers fast moving business needs will impress. We pride ourselves on the quality and experience of our engineers. All have been manufacture trained for each product range. The majority have been with our group for over 20 years. This wealth of experience and knowledge is second to none in the compressed air industry. Selected from the best manufacturers worldwide, Eastern Compressors supply a wide range of high quality compressors. 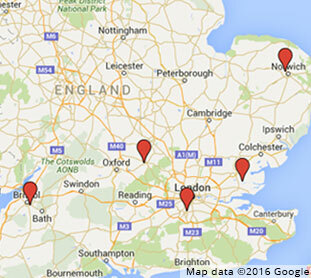 We have 5 centres covering the South of England and East Anglia staffed with experienced engineers. Eastern Compressors are one of the leading independent distributors of pneumatic products in the UK and supply a wide range of leading brands. Eastern Compressors has a 50 year history of supplying the complete package of pneumatic equipment and compressed air solutions to meet MRO (maintenance/repair operations), end users, original equipment manufacturers and resellers. With a multi-million pound sales operation supplied through our area distribution branches, we offer our customers complete access to quality compressed air and fluid control products. 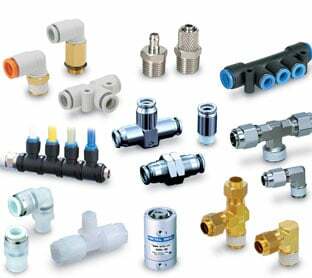 Each centre carries a large stockholding of core pneumatic & air compressor products, which together with our experienced staff will resolve your compressed air product needs. So, if you have a compressed air requirement please contact us via any of the regional branches below.